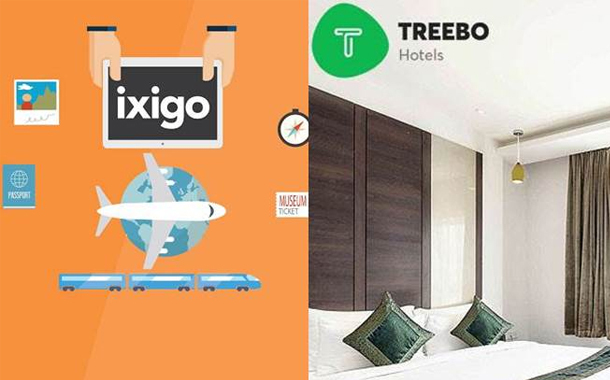 Mumbai: ixigo, India’s leading travel marketplace, has announced a partnership with Treebo Hotels for sales and distribution of Treebo’s hotel inventory on ixigo’s apps and website. Treebo is a key player in the domestic hospitality industry and budget hotel category. With over 6 lakh hotel options on ixigo to choose from, this partnership will bring on board an additional list of over 400, handpicked budget hotels across 80 cities in India. Now, ixigo users on its apps and website will be able to search, view and book a Treebo accommodation with utmost ease. With an average of about 21% of all travel queries received by ixigo being for business travel, and over 56% of the users on ixigo looking for an affordable branded hotel chain, there has been a considerable rise in this travel segment over the past few years. The ixigo-Treebo partnership will enable business travellers and train AC-class passengers to find the best accommodations, not only in metropolitans but also Tier-2 and 3 cities. With this partnership, ixigo has become the most comprehensive hotel inventory aggregator for budget hotels, covering hotel inventory from Treebo, OYO, MakeMyTrip, Yatra, Cleartrip, Booking.com and Agoda.